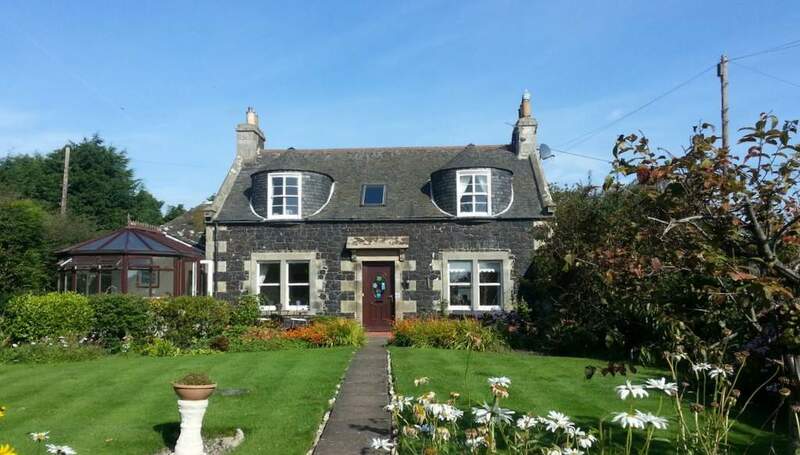 4 Star GOLD charming 19th century cottage in Upper Largo, just a short drive from St Andrews. 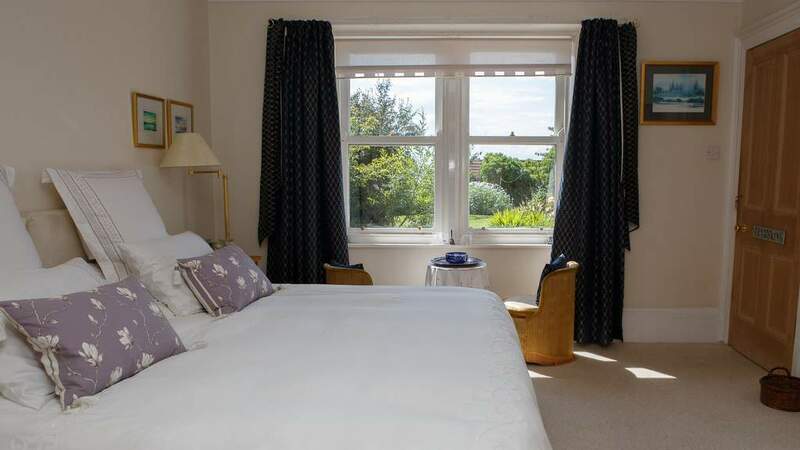 Bayview is situated in an idyllic location between Upper Largo and Elie on a coastal path along the southern edge of Fife. 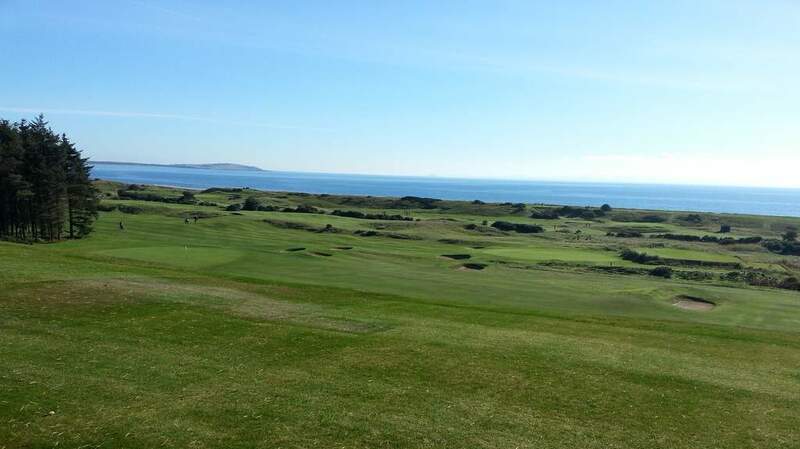 The property is surrounded by Fife's famous golf courses, with two links courses a short distance away. The Old Course at St Andrews is a short drive north. 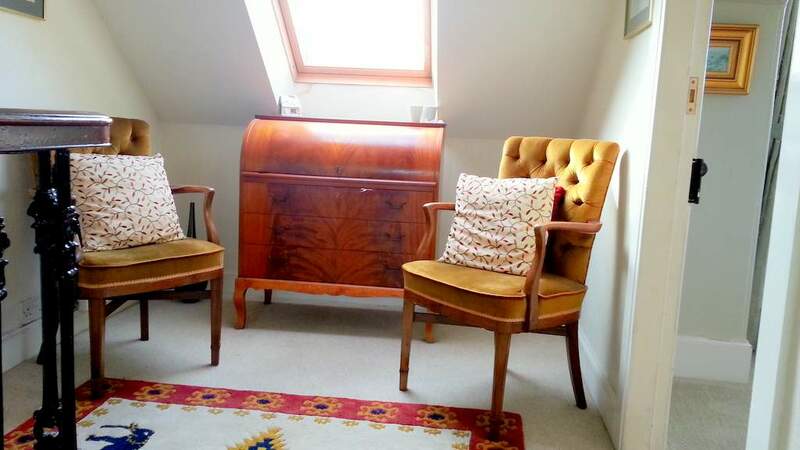 The property has been lovingly restored by the owners and now provides deceptively spacious accommodation. 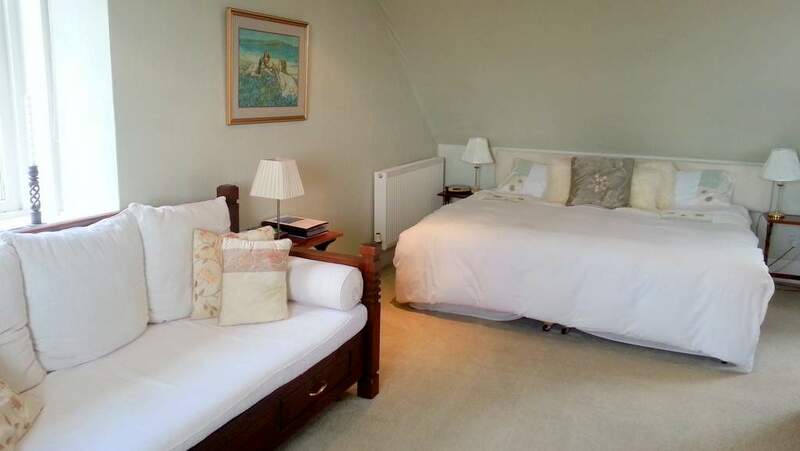 Choose from 2 ensuite rooms offering a choice of double, twin or triple sleeping arrangements. 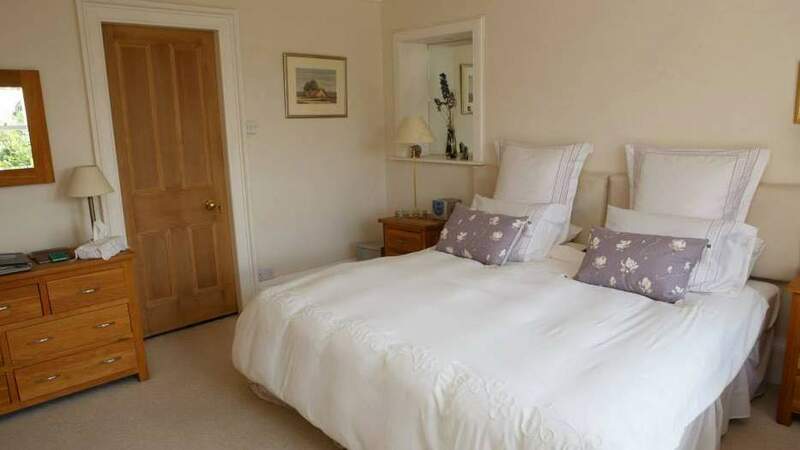 The cottage enjoys superb sea views from the upper rooms and is set in a well tended garden where your hosts grow their own fruit, which you can enjoy fresh or in preserves for breakfast. Breakfast is taken in the dining room and includes quality meat sourced from local butchers and home baking. Bayview would suit guests wanting to visit the historic Kingdom of Fife, or take advantage of Bayview specialist Golf Packages. Stay at Bayview 2 or 3 nights and get one night half price - valid on stays from 4 January to 30 April 2019 (offer not available in conjunction with any other offer). Subject to room availability. 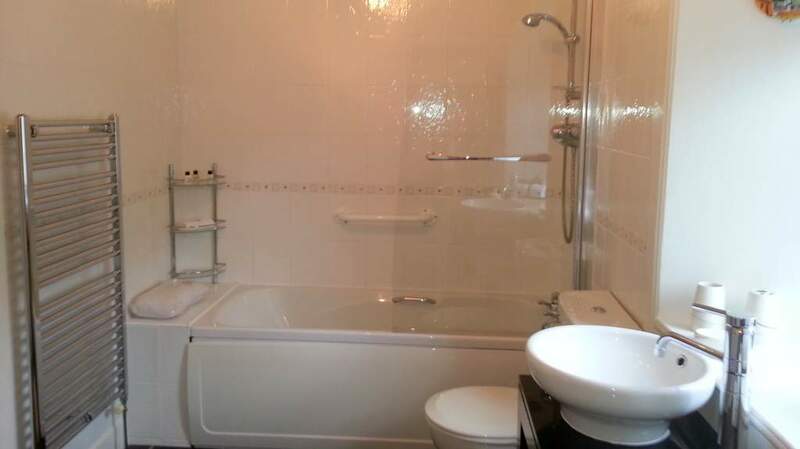 Contact Margaret on 07958593685 and quote SBB&B Spring Offer. This offer is valid throughout 2019 subject to room availability. 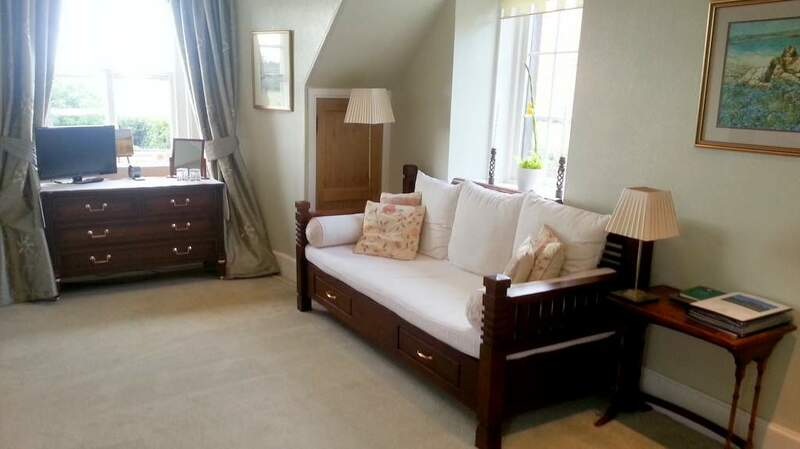 Contact Margaret on 07958593685 and quote SBB&B Romantic Break Offer.